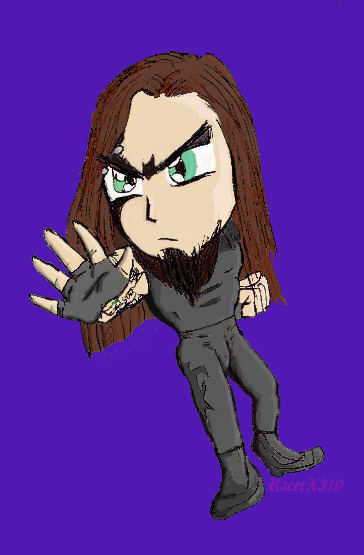 Chibi-Taker is an anime parody of the Undertaker. 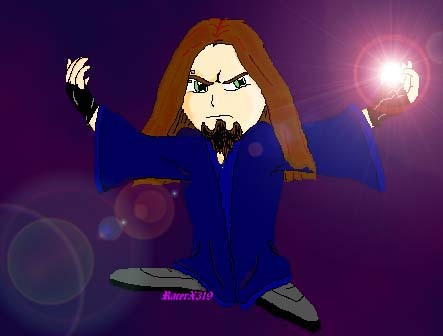 Chibi Taker was made by me, please ask permission before using it. See a Chibi-Taker sign from 6/21/99 RAW here. The sign-maker never came foward, but I thank them for the exposure.